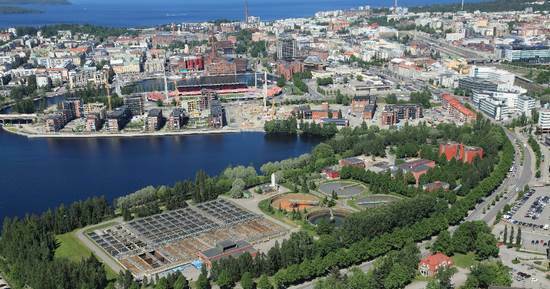 Valmet will supply a solids measurement and sludge dewatering optimizer to Tampere Water's Viinikanlahti wastewater treatment plant in Tampere, Finland. The delivery will take place during this autumn. The order is included in Valmet's third quarter 2015 orders received. The value of the order will not be disclosed. "Sludge dewatering is a complicated process. Both energy and chemicals are needed in the centrifugation. To avoid wasting either of them and save on transportation costs, optimization is necessary. Running the process manually in the optimal way is difficult," says Heikki Syrjälä, Technical Manager, Tampere Water. Tampere Water's Viinikanlahti wastewater treatment plant (Photo: Tampere Water). "Reliable solids measurements enable accurate monitoring of the sludge dewatering process and provide valuable process data. Costs can be saved and process efficiency can be increased when the measurements are linked with an advanced online sludge dewatering optimizer," explains Heli Karaila, Product Manager, Automation, Valmet. The sludge dewatering optimizer has been developed especially for optimizing sludge dewatering centrifuges at municipal and industrial wastewater plants. In addition to savings in chemicals, energy and transportation costs, the entire plant capacity can be increased as the amount of solids circulating at the plant is smaller. Automating the dewatering process reduces the need for laboratory sampling and handling. Moreover, it produces online process data and decreases the need for continuous monitoring by the plant operators. Optimization, together with reliable solids measurements, improves the plant's energy and environmental efficiency. Tampere Water acts under the control of the City Council of Tampere. It is responsible for the water supply, purification and distribution in the Tampere area. In 2014, the company net sales amounted to EUR 52.9 million and it employed 129 people. 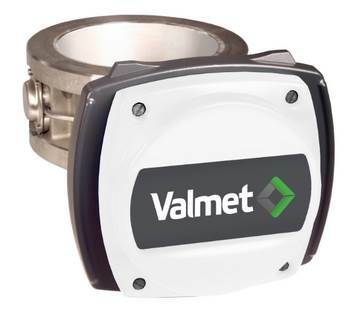 Valmet TS is a reliable low-maintenance solids measurement solution. 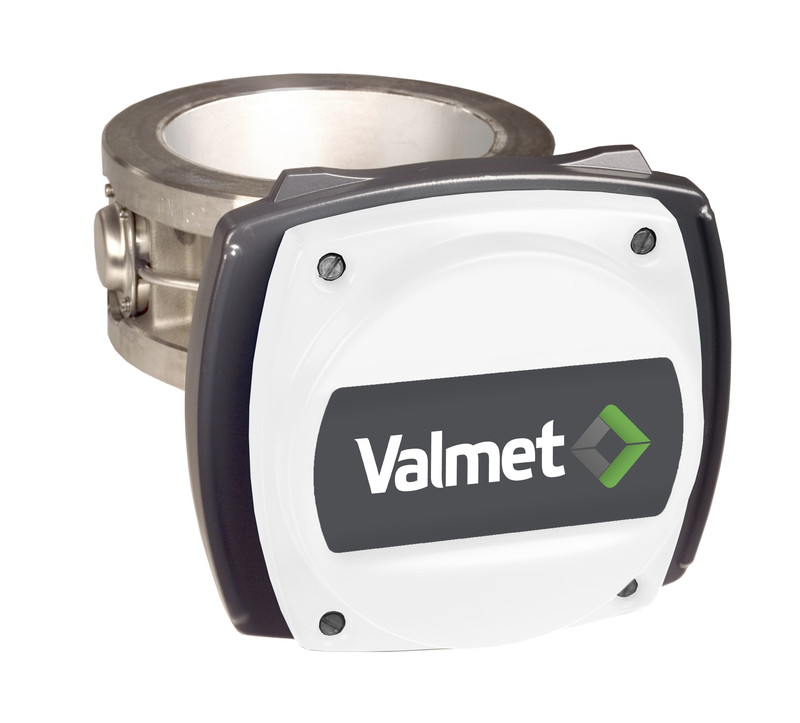 The Valmet LS low solids measurement solution has been developed especially for challenging reject water applications.